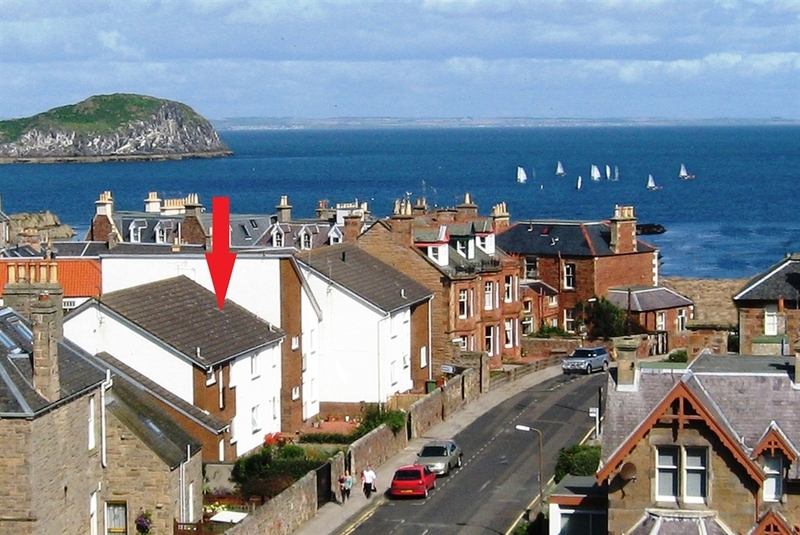 Set in North Berwick conservation area, just a minutes walk away from the beautiful East beach, harbour and High Street, Milsey Court offers a welcoming modern ground floor apartment with large patio garden in a quiet central location. 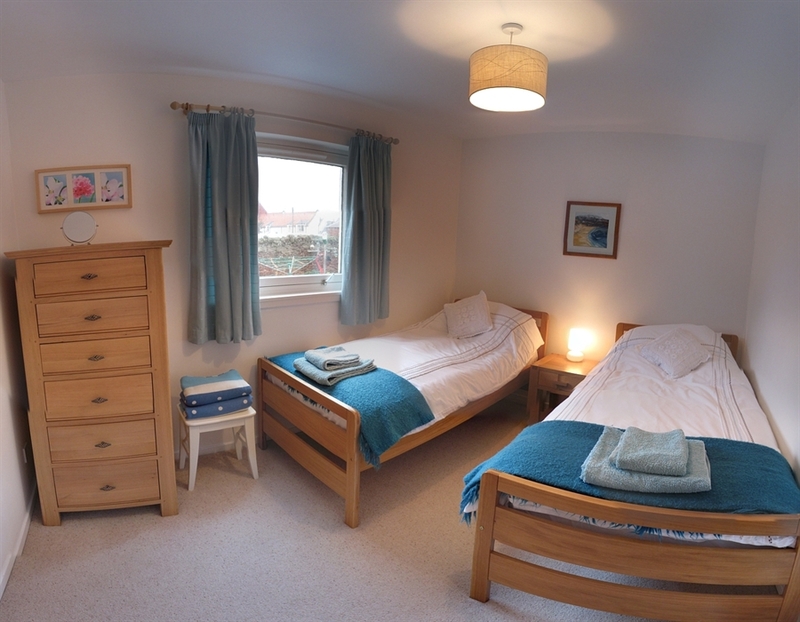 The accommodation is for up to 4 people with 2 bedrooms, 1 double bedroom and 1 twin bedroom with single beds. Families, couples and individuals are welcome. A Z-bed can be provided for an additional person on request. A cot and high chair are also available on request. 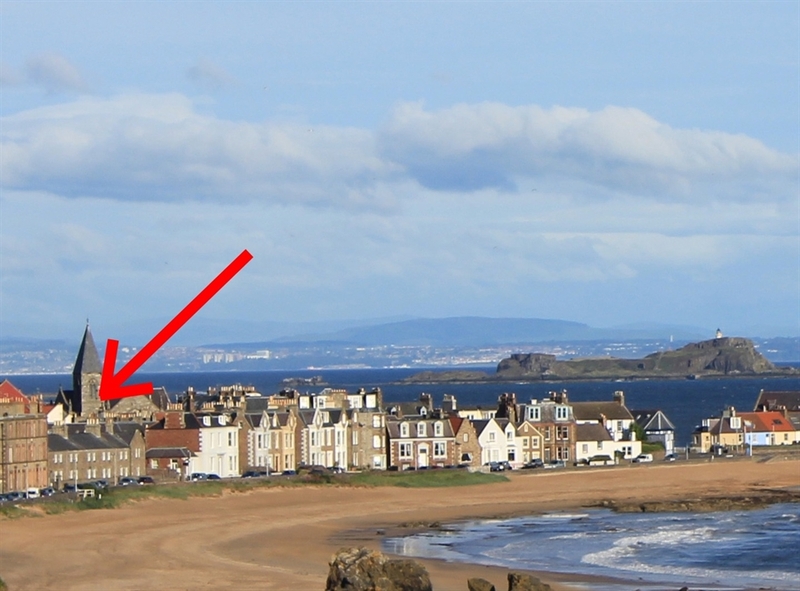 Full Wi-Fi is provided. 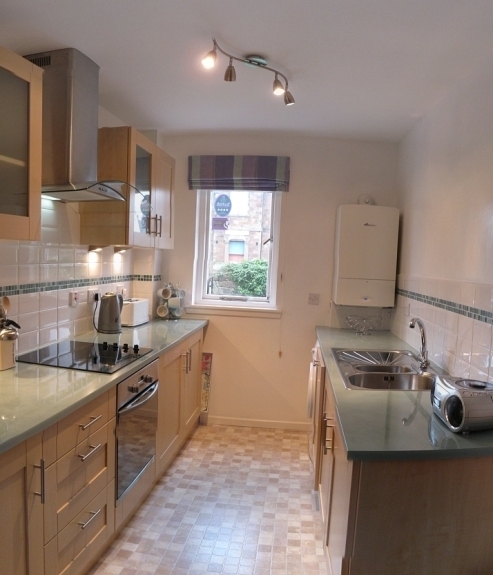 The kitchen is fully equipped with modern appliances including washing machine, dish washer, fridge/freezer, electric oven and ceramic hob, microwave, kettle, toaster and radio. The high capacity combi-boiler provides continuous hot running water. 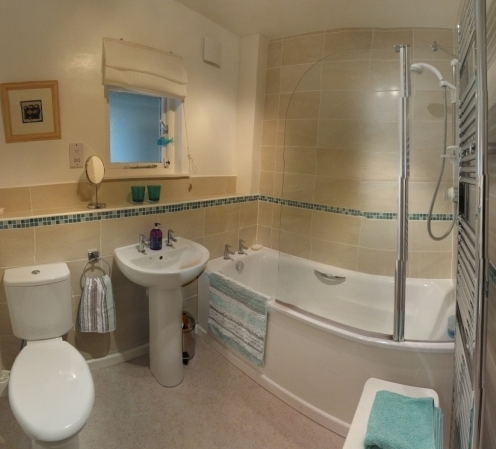 The bathroom has a powerful Mira shower, bath, wash hand basin and w.c. 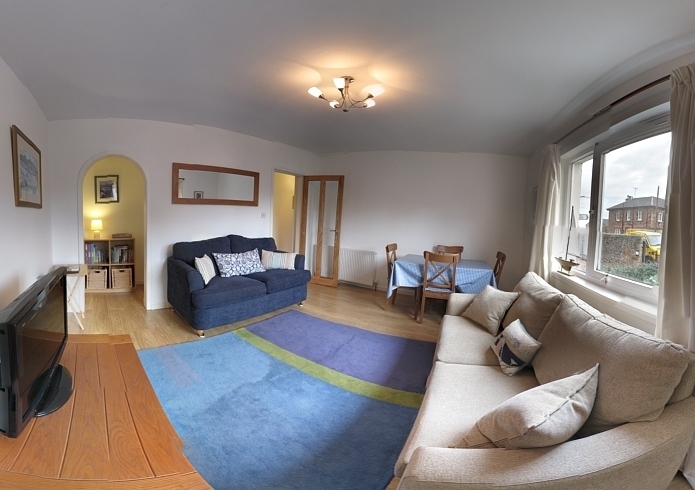 The sitting room is comfortably furnished with 2 sofas and a dining table and chairs. Full Wi-Fi is provided. There is a DVD player, contemporary T.V, CD player and radio. 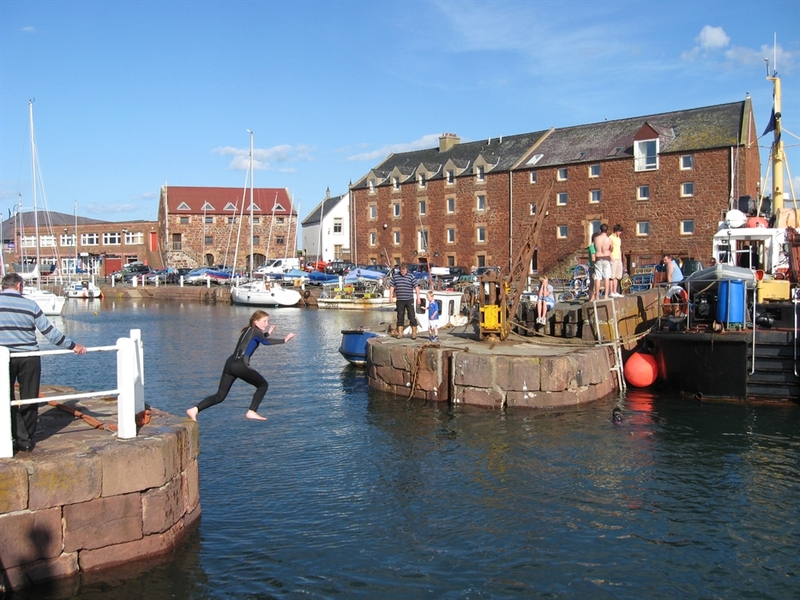 The property is centrally heated, with a drying room, rack and heater suitable for drying wet weather clothing, washing and water sports equipment. There is also an outdoor drying area to the rear of the property. 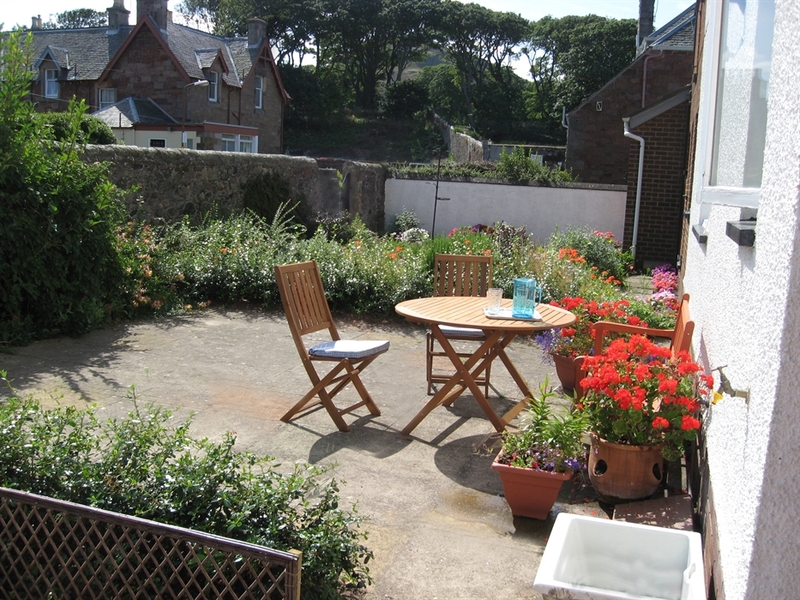 From the private patio garden to the front of the property there are views northwards to the sea and good views southwards towards North Berwick Law. Garden furniture is provided. Free parking is available just outside the apartment on School Road, in adjacent streets or across the road in the library car park. 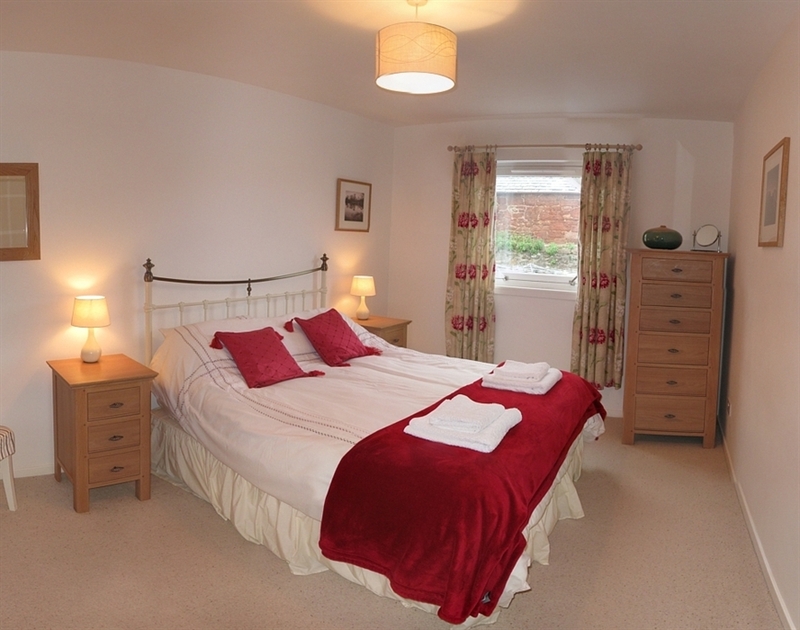 Bed linen and towels are included within the cost, as is heating and electrical costs. Bicycle storage is available by agreement in advance. In line with Government legislation, there is a no smoking policy within the apartment. Unfortunately we do not allow pets. 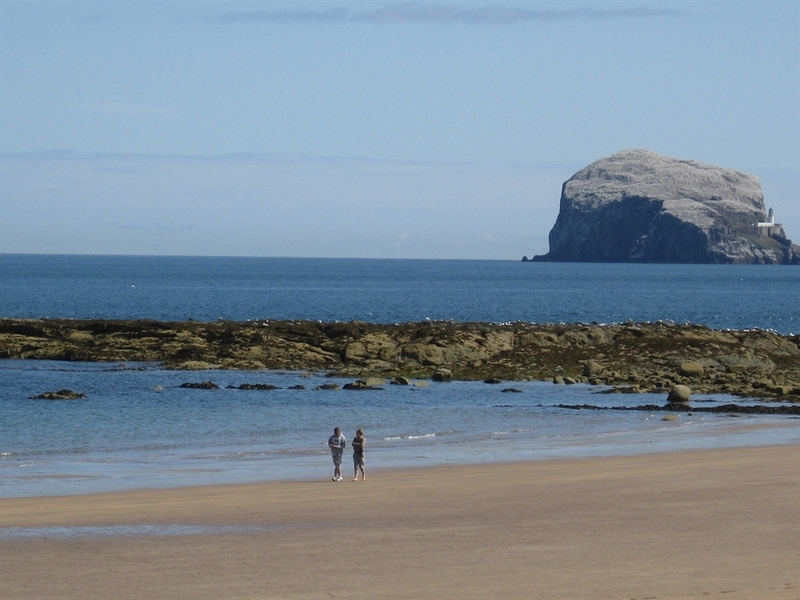 The apartment is conveniently located to walk to local shops, pubs and restaurants, visit the seabird centre, to visit the local beaches and harbour, to explore the beautiful coast line and East Lothian countryside, to walk the John Muir footpath or up North Berwick Law, to visit Edinburgh by car or train and for playing golf on some of Scotlands finest golf courses.